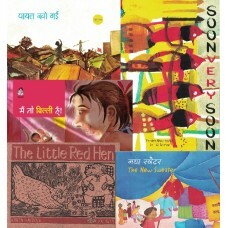 Set of Hindi, English and bi-lingual picture stories for children as well as grownups. All the picture stories take you to a journey of what you haven’t seen yet. 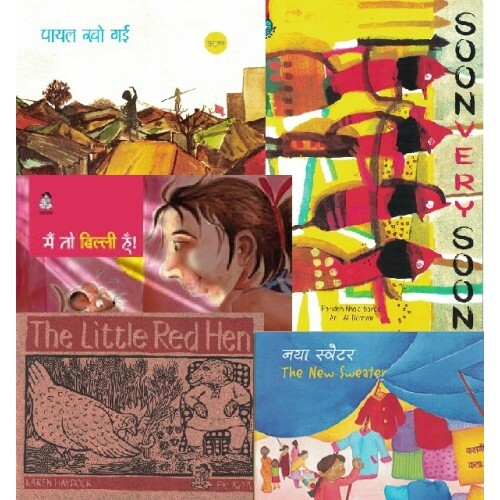 Lives of marginalized children, their thoughts and their struggle for existence. Interesting part is that all the stories have so many layers. Every time you read these you will find something new.